Loud Papa is a casual mobile game which fuse match genre and fight genre together, and it has been created by unity. The plot line of our story is the journey of a Papa who take some babies. This is a hexagonal link-match game, and every block has its special type property. Different match combination can help Papa fill energy to release the effect of the skill card and attack the enemy or strengthen himself. Of course, babies can also join battle. Every baby has its particular block and skill card, so can make the game more amusing. 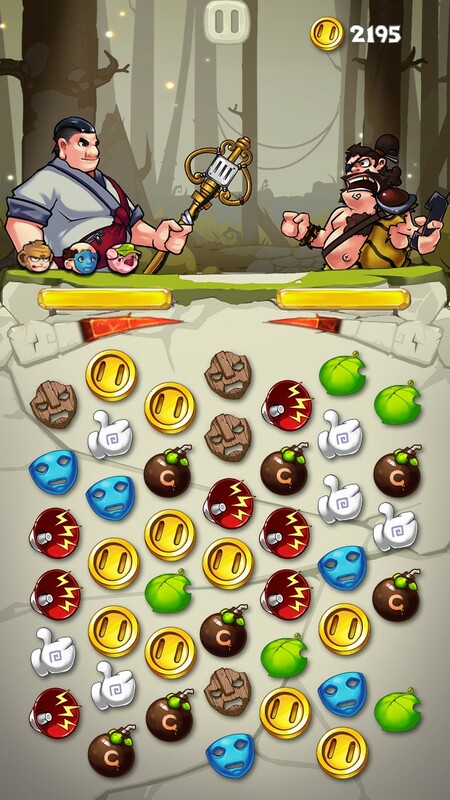 The system of the game is composed of match fight, bady training, card collecting, equipment and multiplayer. Artistic designing has original style. This game which has been created by Unity 5 + Watchkit will be release to the platform of WP, iOS, Android in July, 2015.